Practical questions and relevant answers in keeping your carpets clean and fresh. Why is there so much dirt found in my carpet? Carpets are magnets of dirt and dusts. With pets in the house, there is the tendency of furs and animal waste to adhere to the carpets causing an unpleasant smell. There are also times when stains from foods and grease touch the carpet. The specialists at Carpet Cleaning Alameda recommend that you clean your carpets regularly to maintain their elegant looks and style. Should I deep clean my carpets? The answer is yes. 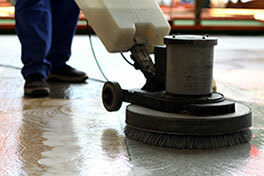 It is important to clean the deeper surfaces of your carpets every once in a while. Vacuum cleaning only cleans the surface of your carpets. Likewise, foam cleaning does not get rid of the dusts, dirt, and other undesirable particles that have settled deep into the fibers of the carpet. Carpets need to be thoroughly cleaned to make them last longer and to eliminate odors not easily removed by casual cleaning. Can I remove pet stains myself? No. These stains are difficult to remove. You need to locate the source, and evaluate to see if the urine has already penetrated to the carpet before removing the stains. You need the help of a professional to be able to obtain the accurate results. It requires expertise and experience. Is bleach effective for mold removal? 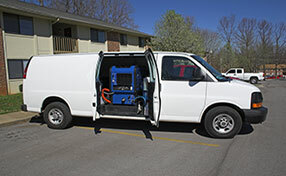 The different types of mold require special treatments given their specifics. Furthermore, when a removal method is selected, the nature of the surface has to be taken into account as well. Even when a potent and safe treatment is used, measures for preventing future growth have to be taken as well. Make sure that you counter the core cause of the problem which may range from roof leak to poor insulation. The frequency of carpet cleaning should be based on the amount of use the carpet gets as this will determine the amount of deep seated stains and dirt that settles. Deep seated dirt is responsible for reducing the lifespan of your carpet, so it's best to get them regularly cleaned. If you have kids or pets, then it's advisable to call the cleaners every six months to about a year. 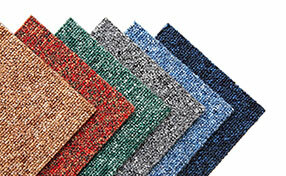 For most households with all adult residents, a carpet can go without professional cleaning for about a year or two.